(SPOT.ph) You may not drive to Marikina often but when you do, it's usually for Isabelo Garden Restaurant and its breakfast venue, Rustic Mornings, which has become a favorite among both Marikina and non-Marikina residents for its Tiffany-blue setup and home-style fare. 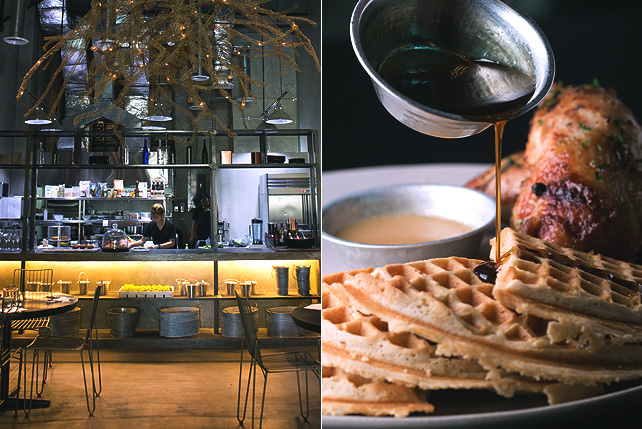 If you love Portia Baluyot's breakfast stylings, then here's another reason to head out to the shoe capital. 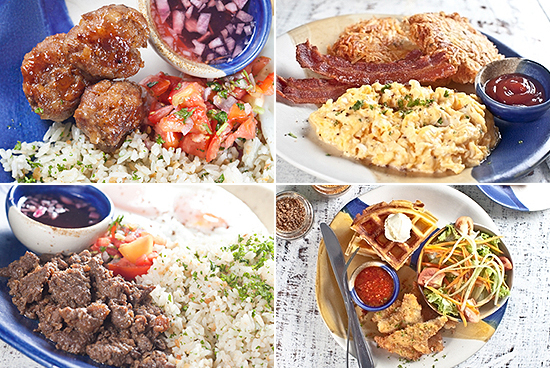 Rustic Mornings is celebrating its third birthday with an unlimited breakfast for P500. It's available every Friday this November and December (except December 25), 8 a.m. to 4 p.m. Customers will be accommodated on a first-come-first-served basis. Rustic Mornings' beautiful garden setting is an ideal space to enjoy their wide arrangement of breakfast options. It has a Filipino selection (tapa, tawilis, et cetera) as well as pancakes, omelettes, and sandwiches. Its Crispy Waffle was once ranked on SPOT.ph's Top 10 Waffles. 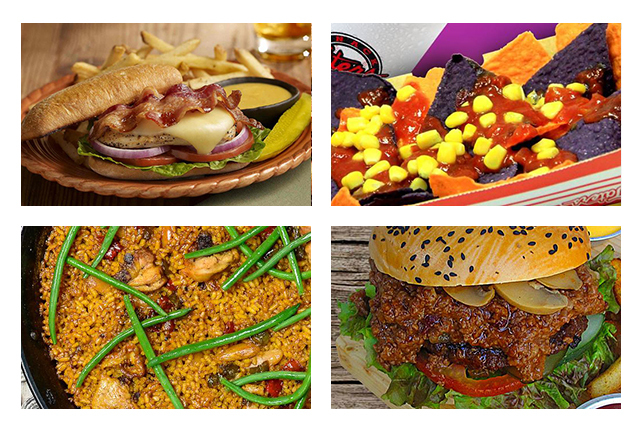 Rustic Mornings is at 11 Isabelo Street, San Roque, Marikina City (681-2461).